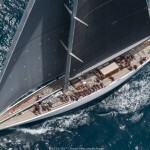 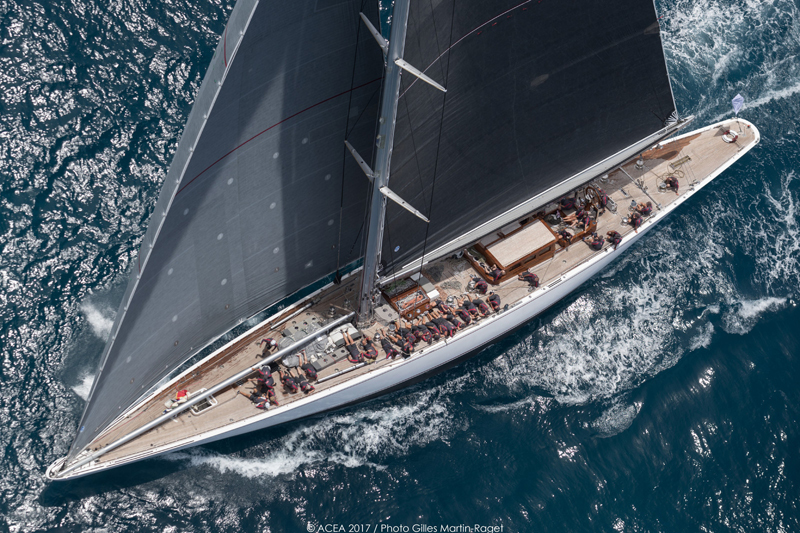 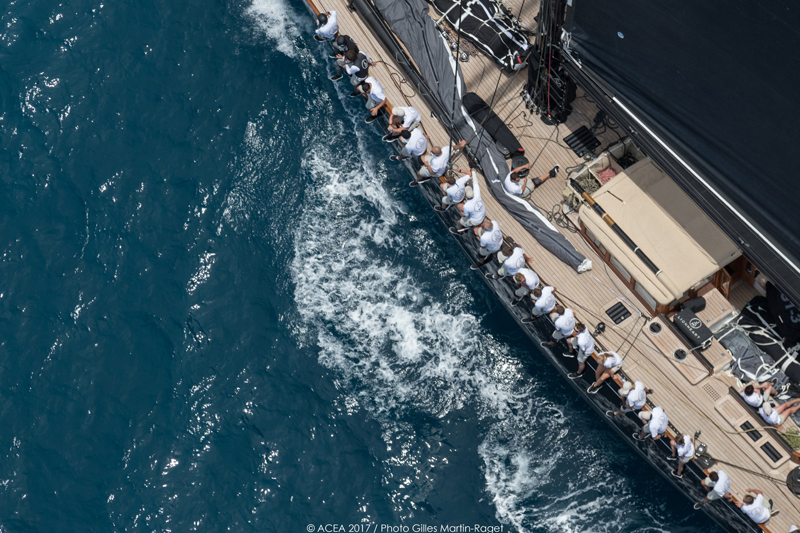 Overall victory in the highly competitive fleet of six J Class yachts earned the crew of Lionheart the top prize at the second America’s Cup Superyacht Regatta. 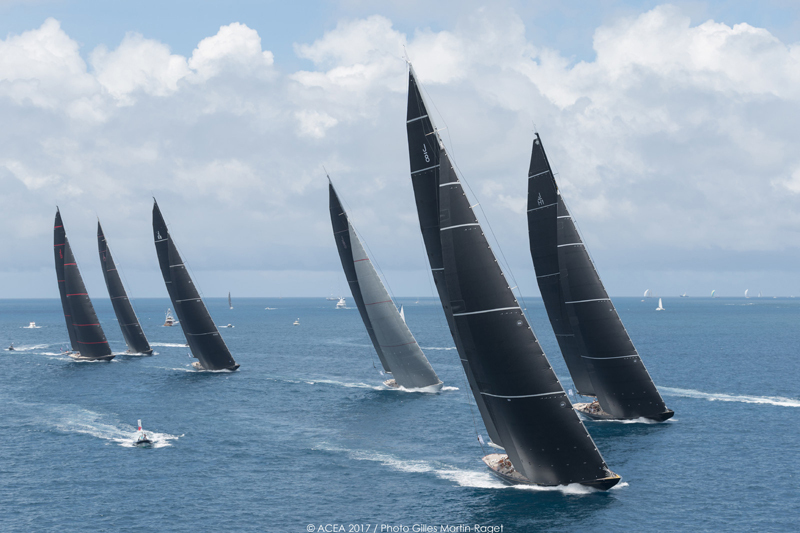 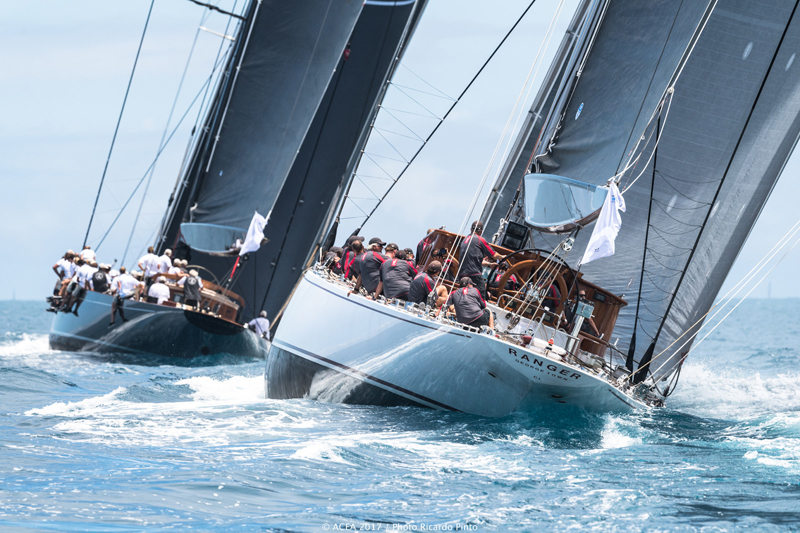 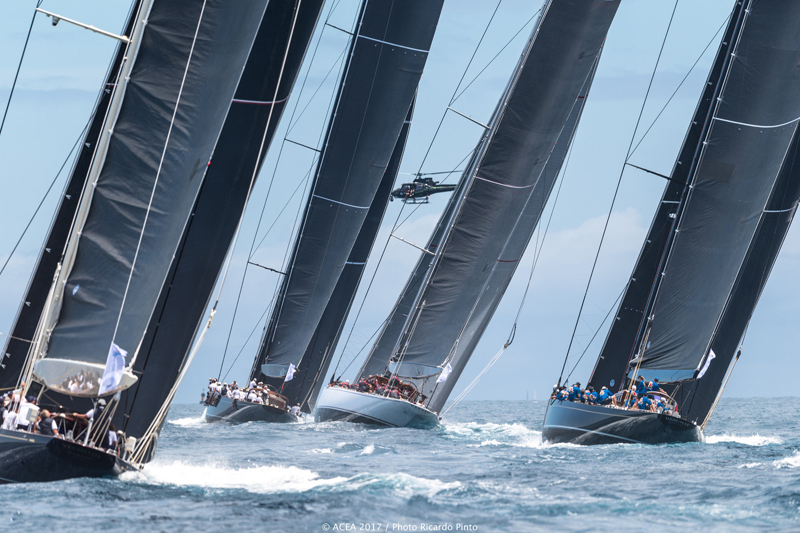 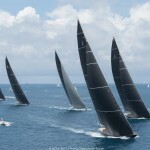 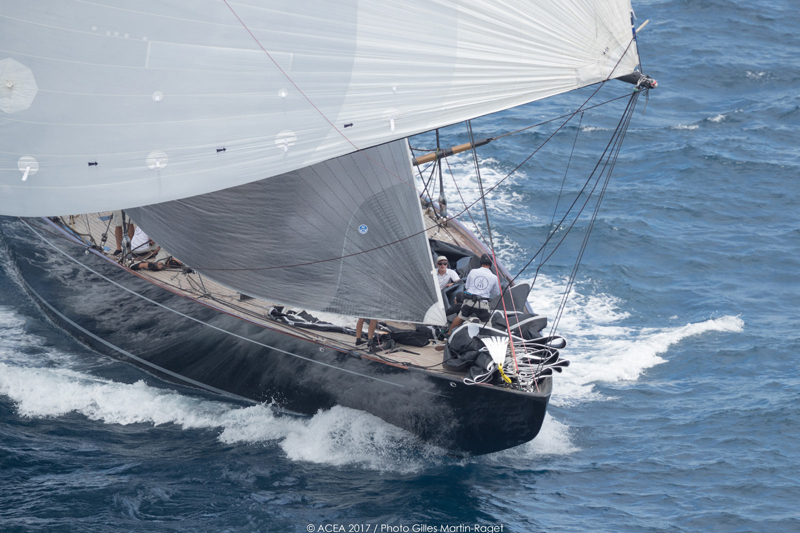 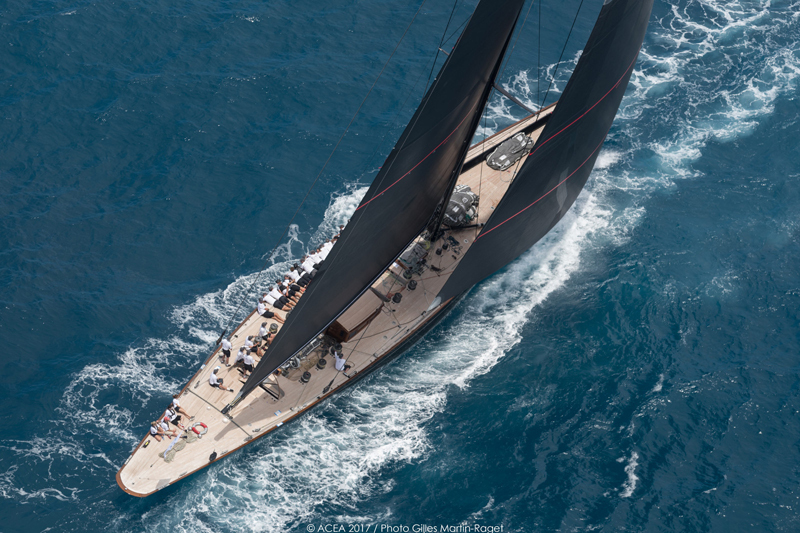 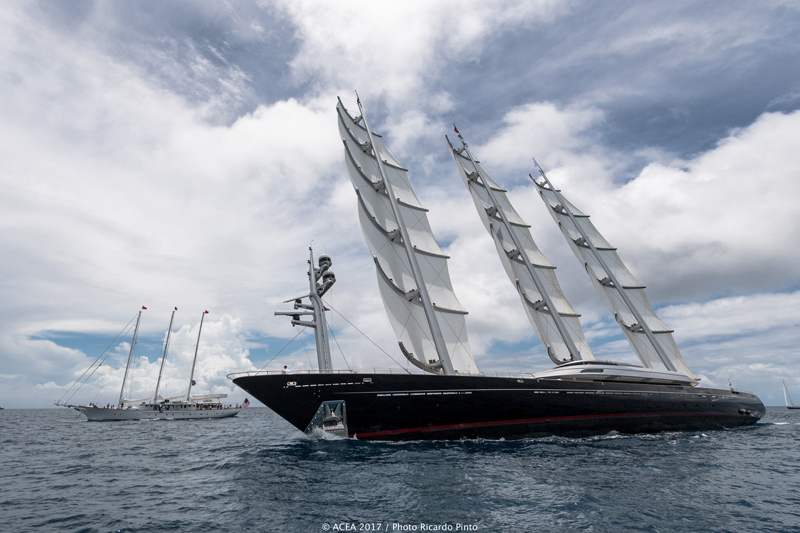 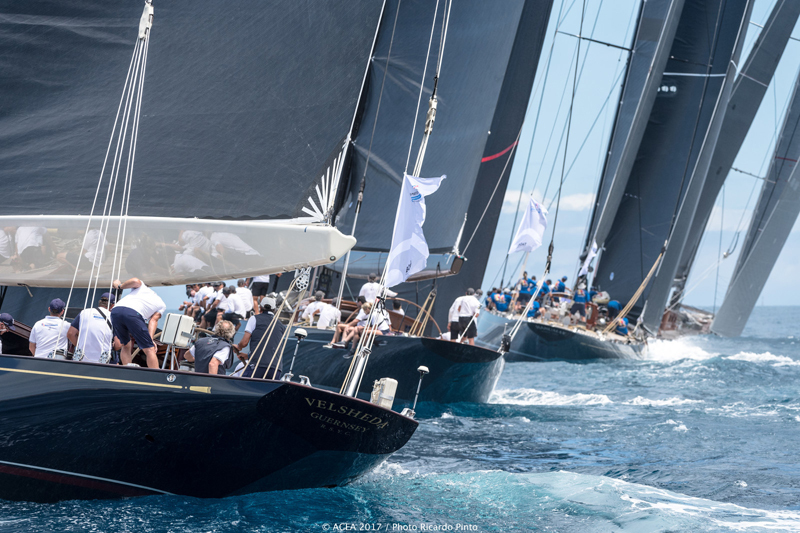 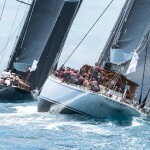 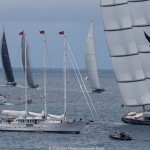 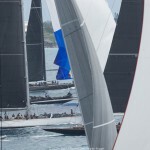 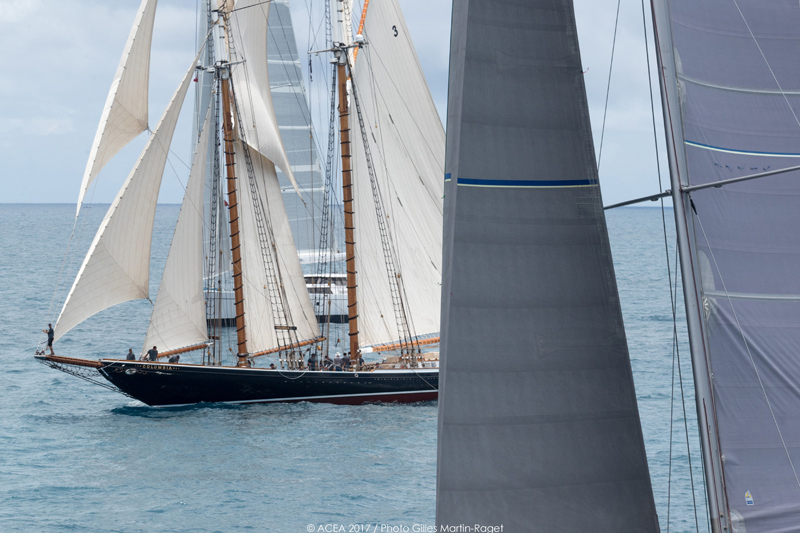 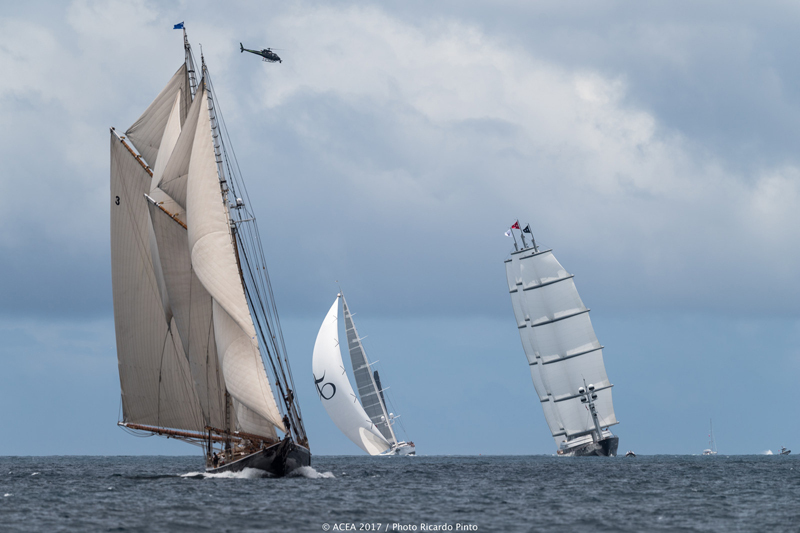 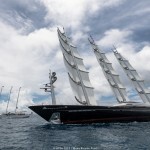 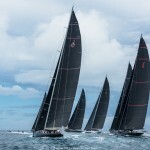 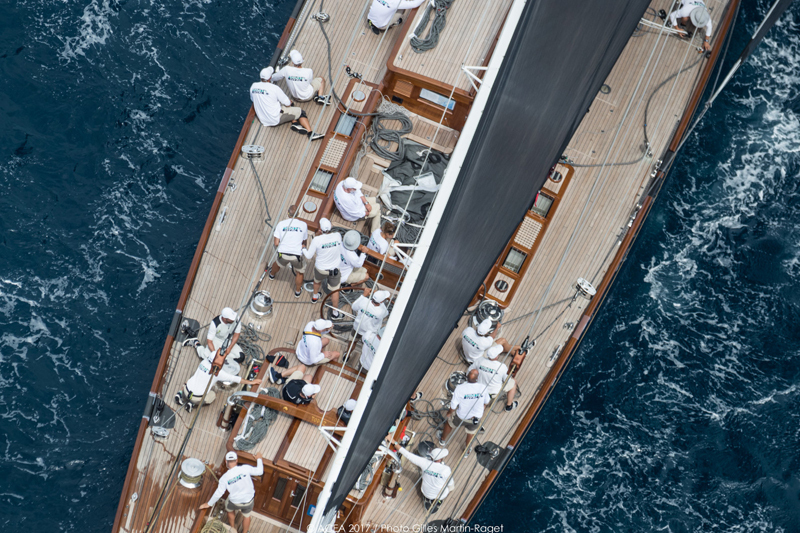 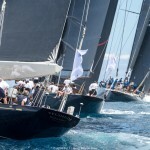 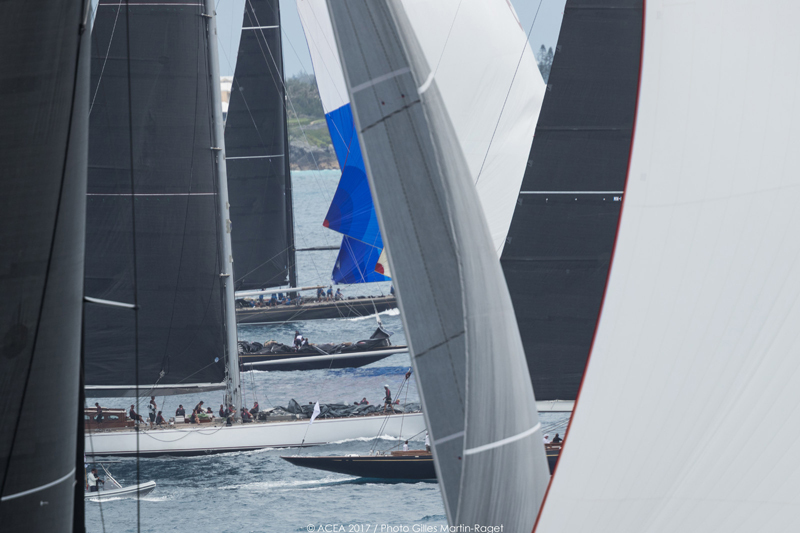 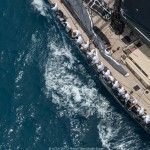 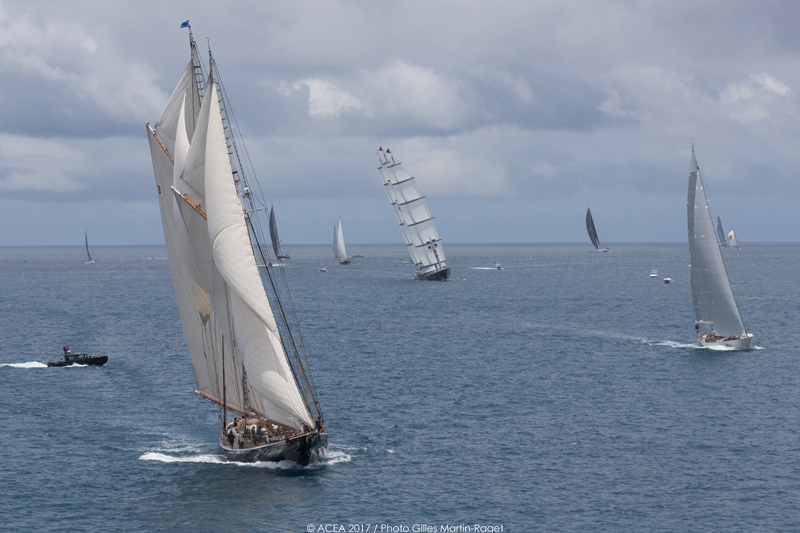 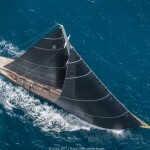 The record sized J Class fleet was the centre of attention amidst the 20 superyacht crews mustered in Bermuda to enjoy competing against each other and to share in the mounting excitement as the 35th America’s Cup draws to its finale. 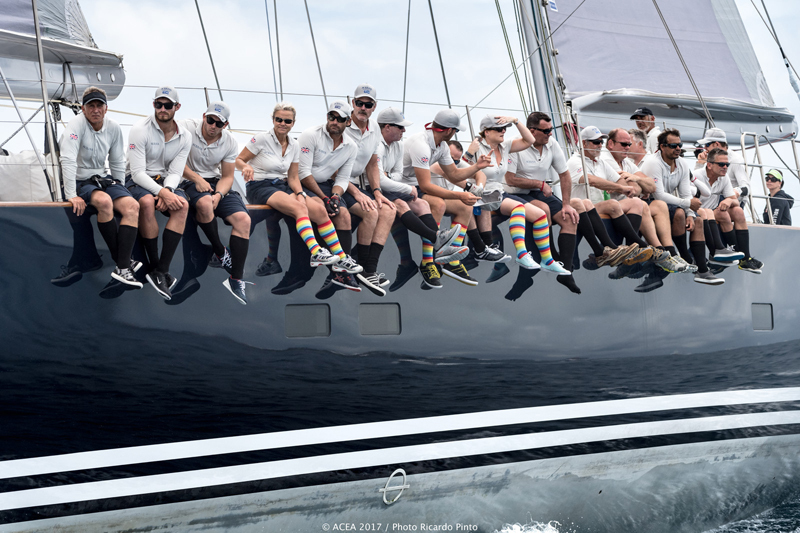 Lionheart, which has seven times round the world racer Bouwe Bekking as its long time tactician reaped the rewards of their solid, consistent sailing to win the class which contains dozens of past America’s Cup winners among the crews competing in Bermuda. 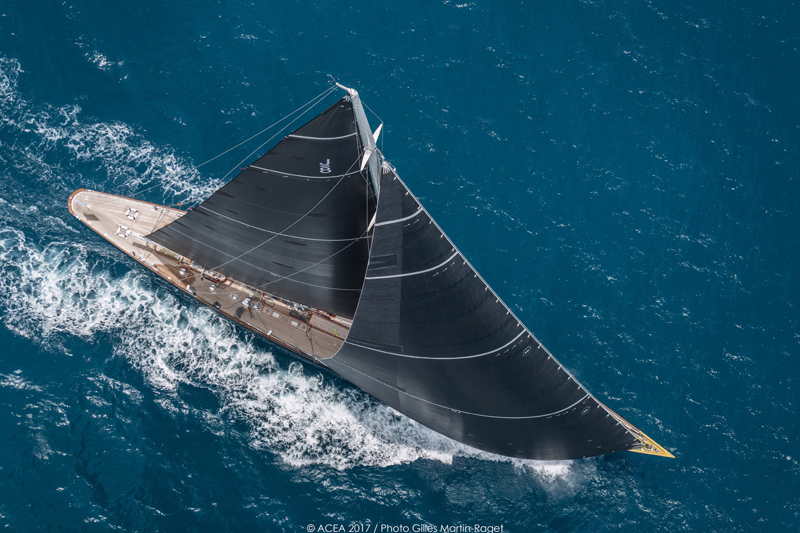 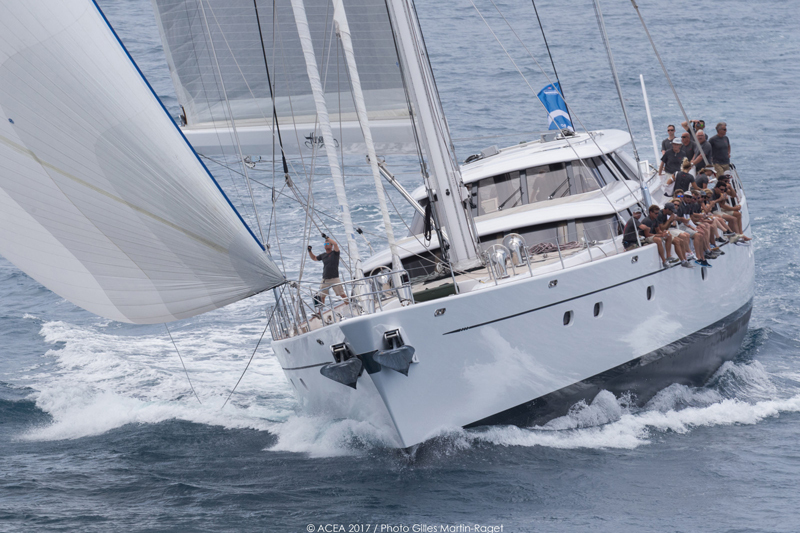 Also in the running for the overall trophy was Action, the 37.3m Dykstra design which was built by Royal Huisman which won Class B. 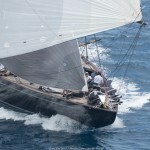 Tension prevailed into the final minutes of the last race as Action saved her time on her rivals by virtue of the last two or three windshifts picked out by double Olympic silver medallist and Volvo Ocean Race winning skipper Ian Walker who works in concert with Shirley Robertson, a double gold medal winner who concentrates on keeping the boat speed up. 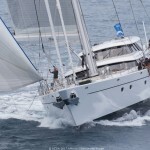 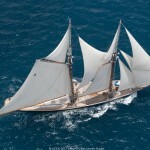 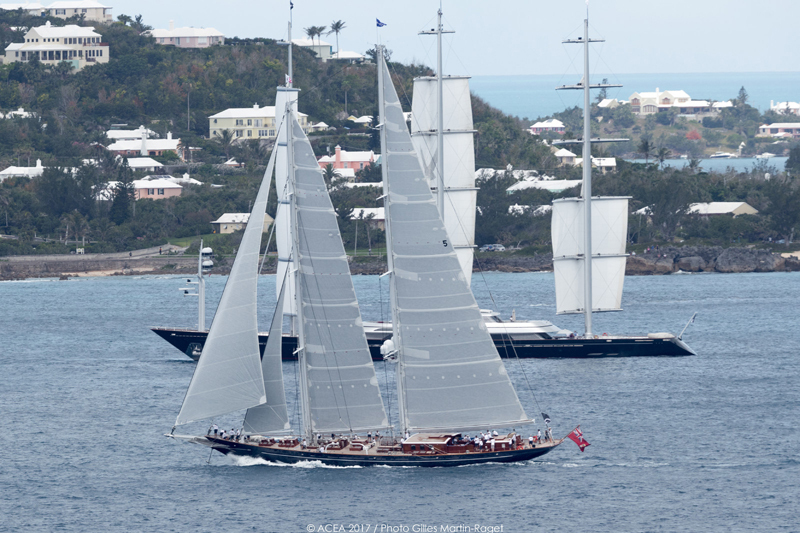 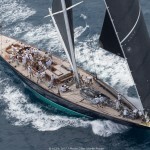 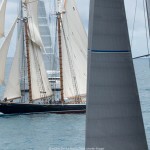 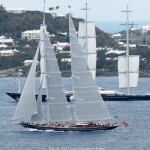 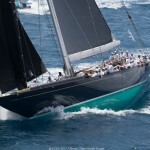 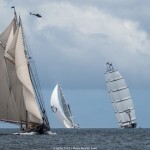 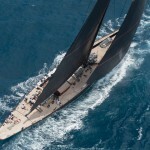 Bequia, the beautiful Stephens Waring and White 27.6m design won for the second day in a row to win Class C overall. 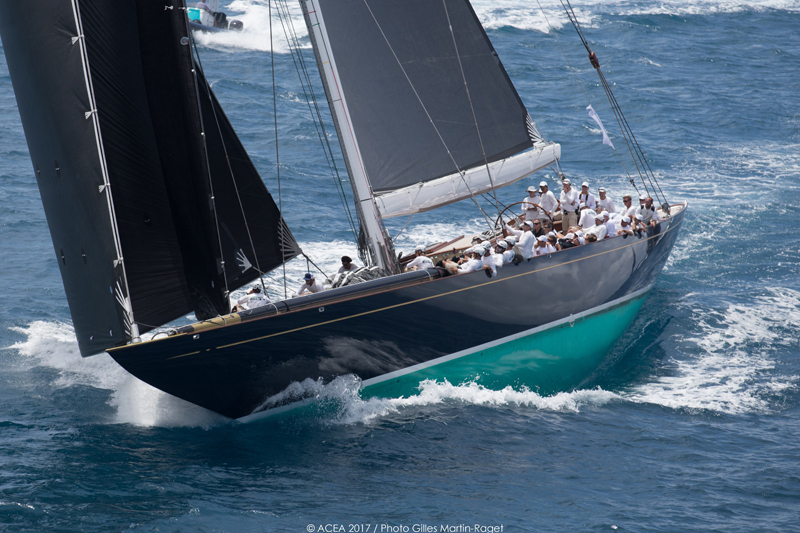 Tom Whidden who first won the America’s Cup with Stars & Stripes in 1980 guided Bequia to the class win, highlighted the range of courses as an outstanding feature of the event. 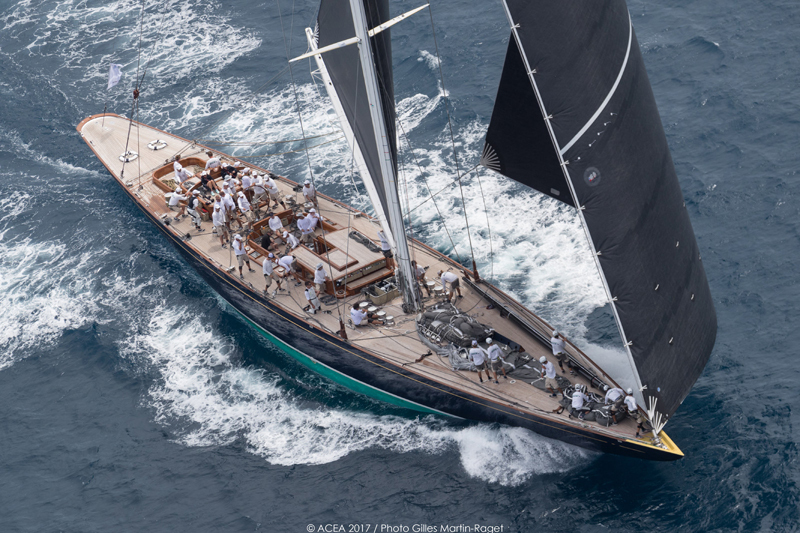 While in Class A Lord Irvine Laidlaw’s Highland Fling 15, a Nautor Swan 115 which was launched last year, also made sure of the top prize for the division by wining two of their three races. 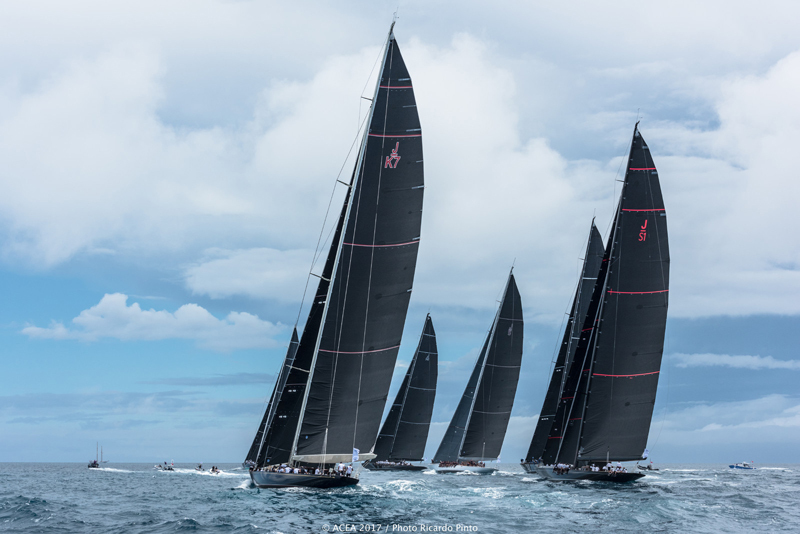 Tactician Stuart Childerley, a past GBR Olympian who is in demand around the world as a top Principal Race Officer, loved his return to the cut and thrust of calling tactics rather than setting courses and laying start lines. 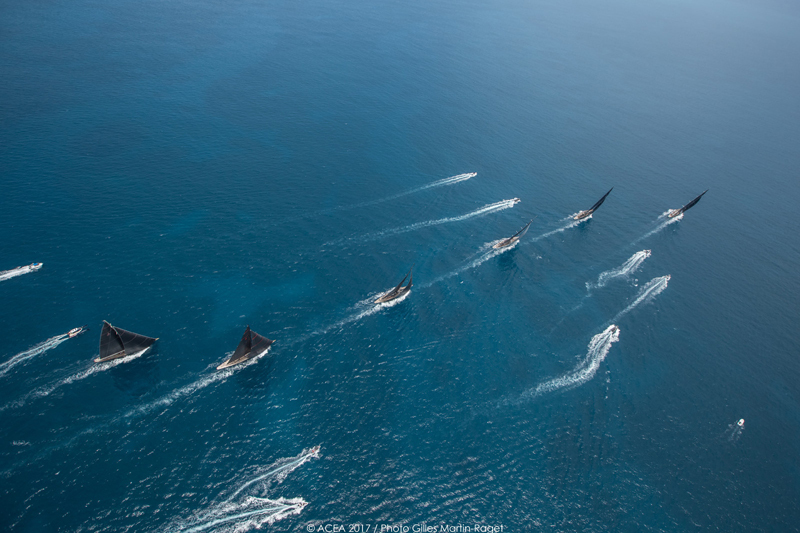 These boats are majestic. 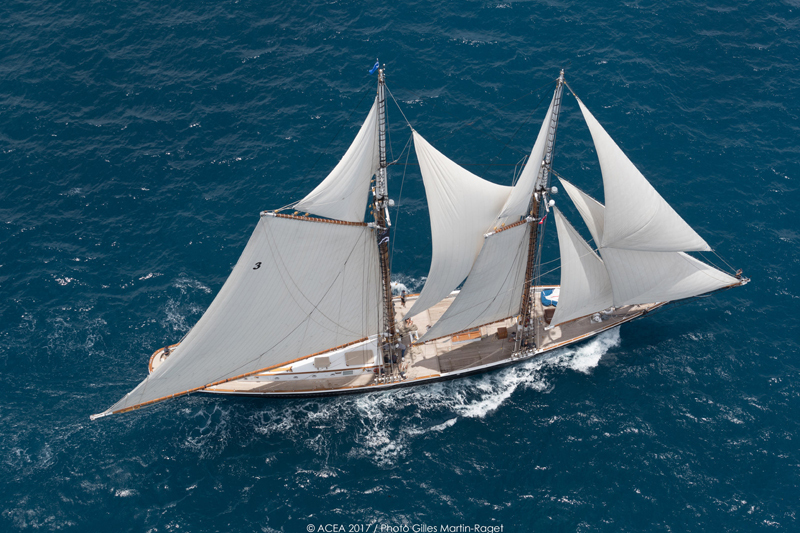 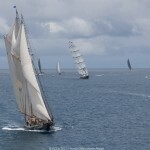 Seeing them on the water in full sail takes one’s breath away. 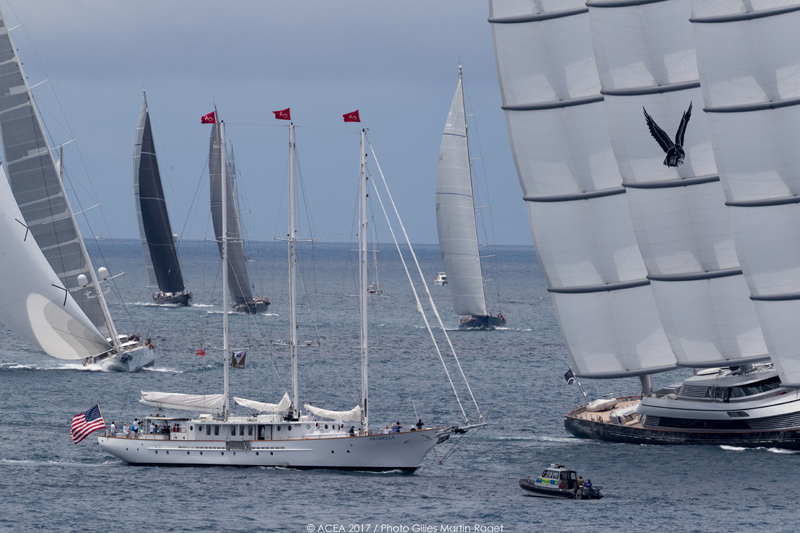 Our island has been so lucky to enjoy all the different races and the boats that have graced our shores with the America’s Cup. 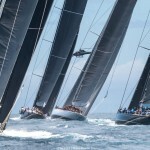 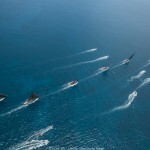 They are racing the America’s Cup in the wrong boats. 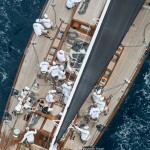 than are rarely in the water.